A complex of sixteen modern terraced houses. 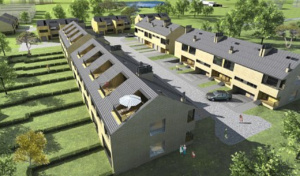 Each segment with total area of 170 m2 has been designed to be equipped with a double garage. 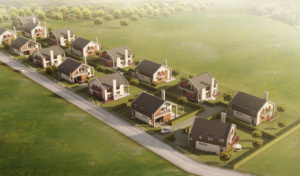 The housing estate will be fenced and its area developed. Prometei ? Inwestycje Sp. z o.o. will also supervise the construction of Mewa Street, which will provide access to the housing estate. 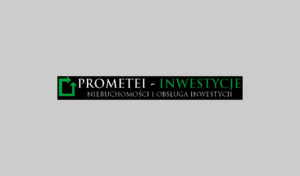 Investor: Friends of Poland II Sp z o.o.